Getting your story out of your head and onto the page is just the start. Next comes the lengthy and sometimes traumatic editing process. This story is in two parts, written as two novella’s. I’m working on book 2 at the moment, with book 1 due out in July 2015. 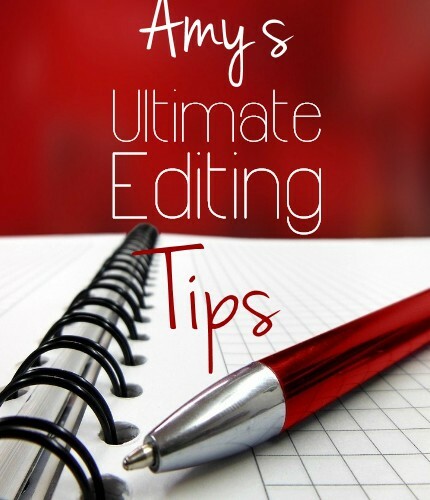 At the time, embroiled in the editing process, I wrote a blog on Idea-ism based on the research I’d done on the editing process. Operation Author: So You’ve Published a Book… Now What? This is the first in a series of non-fiction guides for writers ‘Operation Author’. Every day I did one thing towards my goal to be a successful author and each week I blogged about the 7 actions I’d completed. The cover art for the Operation Author series is designed to be like a secret dossier. So it also ties in with my fiction books, The Sheridan and Blake Adventure Series. 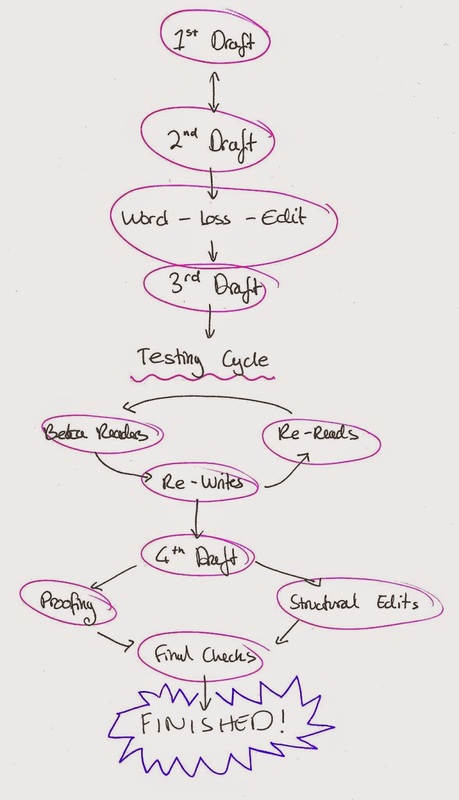 For me, there are four key stages in the process of going from first draft to something publishable. I’ve plotted them out on a flow diagram below. 1) 1st Draft and 2nd Draft. On the image, I show a double headed arrow because I edit as I go. I’m not one of those writers who writes without making corrections as they go along, I’ve tried it, it doesn’t work for me, I get distracted by obvious typos and spelling mistakes. I have a copy of The Word Loss Diet to keep handy as I edit. In his fantastic book On Writing, Stephen King recommends cutting your word count by 10%, even when you think you’ve finished. 1) Less is more when it comes to word count. The skill of a good writer is to say a lot with very few words, never use three words when one will do. Tighten your writing by keeping it active and punchy. 3) Take your time but don’t aim for perfection. 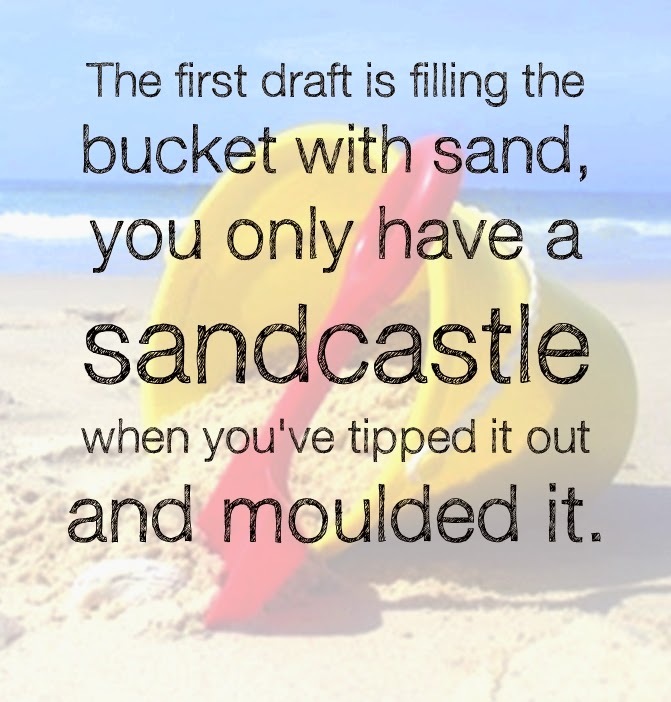 No one writes a perfect first draft, even the professionals who’ve been doing it for years. Take your time to produce a good quality book before you publish it. I made the mistake of rushing my first book, The Bronze Box and getting some bad reviews. I sought professional help with my second book, Solomon’s Secrets and it made all the difference. That said, it will never be perfect, because perfection is a fallacy. Yes, you’ll look back on it in years to come as your craft improves and cringe at your early work. It’s OK, we all do it, but don’t let that put you off. There will always be work out there that’s worse than yours and there will always be stuff that’s better. All you can do, is create something that’s good enough at that point in your life and the only way you’ll ever get feedback so you can learn, grow, develop and improve as a writer is to get the independent feedback of real readers who’s lives you’ve touched, even in a small way, by sharing your vision with them. 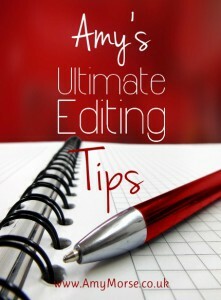 Visit Amy Morse – Authorpreneur’s profile on Pinterest. Add a Pin It button to your toolbar and Pin useful content. What tips can you offer that help in the awkward editing phase?